What a style!! 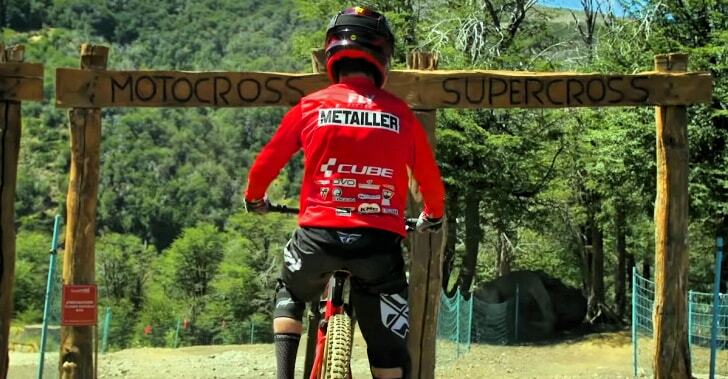 Remy Metailler rides awesome trails at Nevados de Chillian Bike Park in Chile! He is so fast! Watch and share this awesome video and subscribe his youtube channel for more mtb videos!